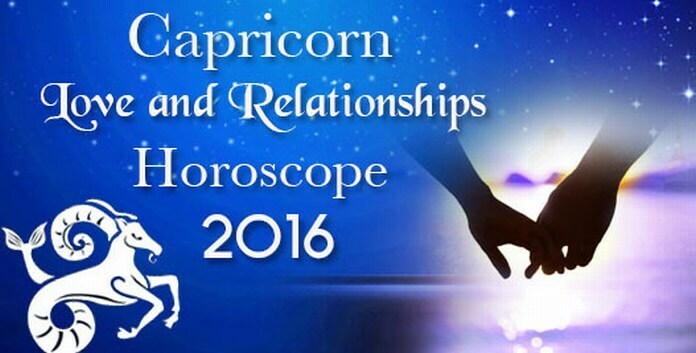 The yearly love and relationship horoscope for Capricorn for 2016 predicts that this year will be a mix of different phases. Though the positions of the planets don’t seem very favoring for the zodiac sign but things will be smooth on love front. If you are single and looking for a partner then you might end up finding your someone special in the month of March 2016. You are not in any mood to get into commitments. You may come across your partner at some party. You might as well try online dating. You will surely not be disappointed as so much will be happening on the love front which is going to keep you busy. So be ready as lots of opportunities are going to come your way to fall in love. If you are already in a relationship then again romance is going to bring you happiness. You will shower your partner with lots of love and affection. You will not hesitate from expressing your feelings. You will expect your lover’s loyalty towards the association. There is nothing to worry about your present relationship as everything is going to go smooth between you and your partner in 2016. The astrological horoscope predictions for Capricorn zodiac sign reveal that you must learn to deal with marital issues with maturity and patience. During 2016, there will be times when things between you and your spouse will not be smooth. You must handle such situations with patience as it just the influence of changing planet positions which is interfering with your compatibility. Be reasonable and logical while dealing with such sensitive issues and things will get better without much stress and will also save you from having a broken heart. During this year you will not be socially very active. This is the best time to spend good time with your family. Make sure you don’t neglect your parents, spouse or kids. 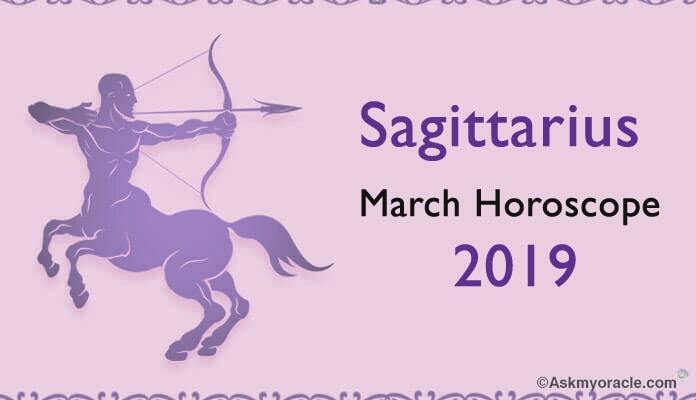 It is a wonderful year for Capricorns to spend time with their kids. You can play with them, read them stories at bedtime and be there for them when they need you. Overall, the year of 2016 looks like quite a comfortable year for Capricorns. Surely there will be times when things will go out of hand but if handled with care, everything will be fine. There will be lots of romance in the air which will keep you happy. If you are planning a family then again it is the right time.